How long does it take to recov­er from an ultra? 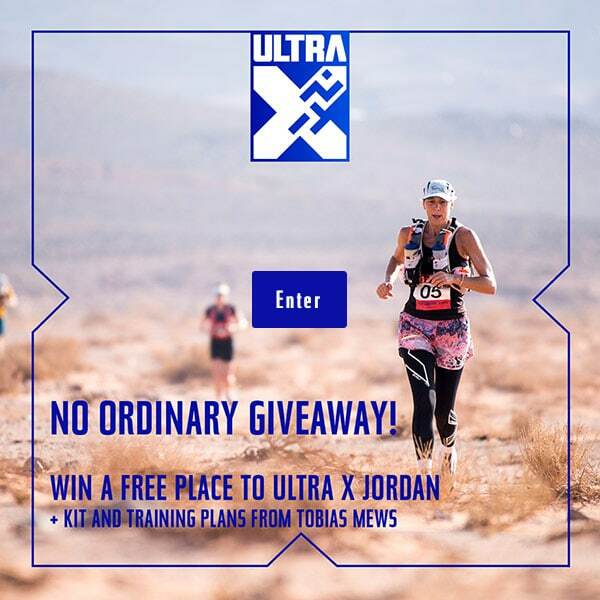 The Ultra X sea­son is about to kick off in Sri Lanka and for many of our com­pet­it­ors this will mark the begin­ning of a busy year of racing. 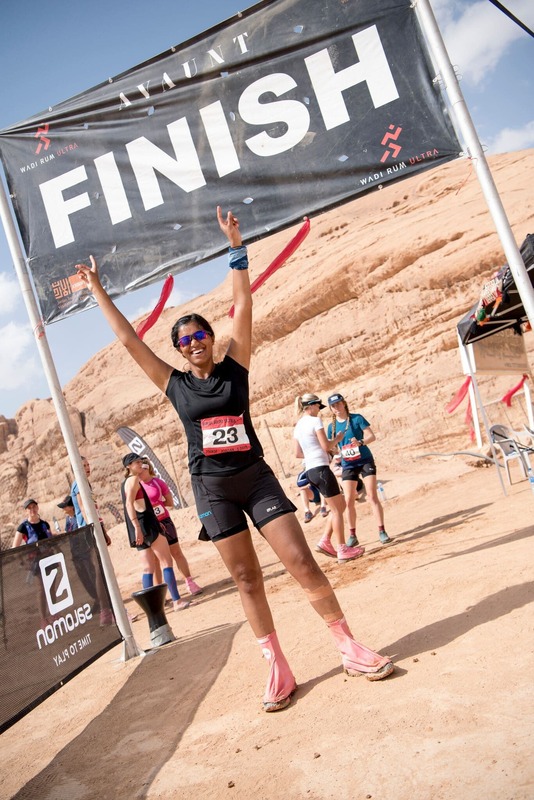 Wheth­er you are look­ing to per­form well at vari­ous chal­lenges, fit an event into a train­ing plan or simply get back into a routine after an ultra mara­thon, the ques­tion of how long do I need to recov­er comes up a lot. A com­mon the­ory states that you should take one day off for every mile raced. How­ever, this guideline was really developed to pre­vent burnout after harder and short­er efforts and doesn’t really work for the ultrar­unning world! How many ser­i­ous ultrar­unners take six months off after a 250 km multistage such as the Mara­thon Des Sables? Ultrar­unning is no dif­fer­ent from any skill; after a lot of time spent prac­ti­cing it, the body nor­mal­izes it. If chal­lenged fre­quently dur­ing train­ing, year after year, we get bet­ter at adjust­ing to and recov­er­ing from the strains placed on it. Run­ners who’ve accu­mu­lated count­less hours on their feet recov­er faster than run­ners who have just com­pleted their first ultra. If your body is used to con­sist­ently run­ning lots of miles fatigued, then easy run­ning shortly after an ultra is not unusu­al. How­ever, if this is your first time and the body is feel­ing it, enjoy your accom­plish­ment, rest up, and take some time off. The human body is a del­ic­ate machine. Ath­letes who are prone to injury should take a con­ser­vat­ive approach when they return to train­ing after an ultra mara­thon. Run­ning with pain is not nor­mal. If run­ning hurts or if you sus­pect that it’s going to hurt, tread care­fully, cross train while the issue mends itself and do not be afraid of doing abso­lutely noth­ing. A men­tal break is as import­ant as a phys­ic­al one and there are two parts to psy­cho­lo­gic­al recov­ery: cel­eb­ra­tion and redir­ec­tion. First, it’s import­ant to cel­eb­rate your achieve­ment. Second, good or bad, assess the race, don’t just push it into the past and focus on the next one, instead hon­estly eval­u­ate the feel­ings that came from it. You are ready to go when you are excited to get back to train­ing and feel phys­ic­ally fresh and hungry for the next chal­lenge. Ultras aren’t easy! Expect to be thrashed even on a good day. When plan­ning vari­ous races over the course of a sea­son it is import­ant to set aside spe­cif­ic post-race peri­ods to con­cen­trate on recu­per­a­tion. That said, until the race has happened it is impossible to know how much recov­ery you will need. The biggest mis­con­cep­tion made on recov­ery is that it hap­pens quickly, and the biggest mis­take ath­letes make is get­ting back into struc­tured train­ing too soon when they feel ‘ok’. To be a healthy ultrar­unner and con­tin­ue enjoy­ing the sport for a long time, it’s essen­tial to give your mind and body a prop­er break in between events. For many ath­letes, run­ning is an integ­ral part of their life­style, which means the recov­ery peri­od fol­low­ing a race requires patience and an unfa­mil­i­ar change to your routine. At the end of the day know that com­mit­ting to recov­ery is as vital as com­mit­ting to your train­ing.